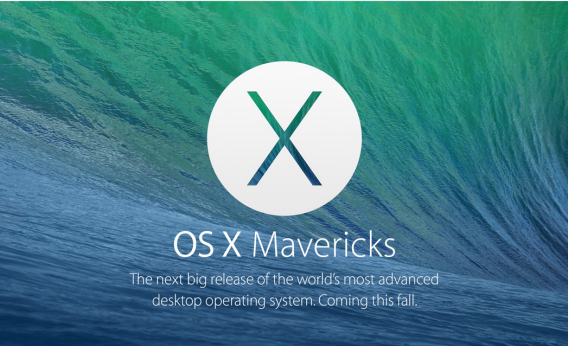 Apple OS X Mavericks: For what California location should Apple name its next operating system? 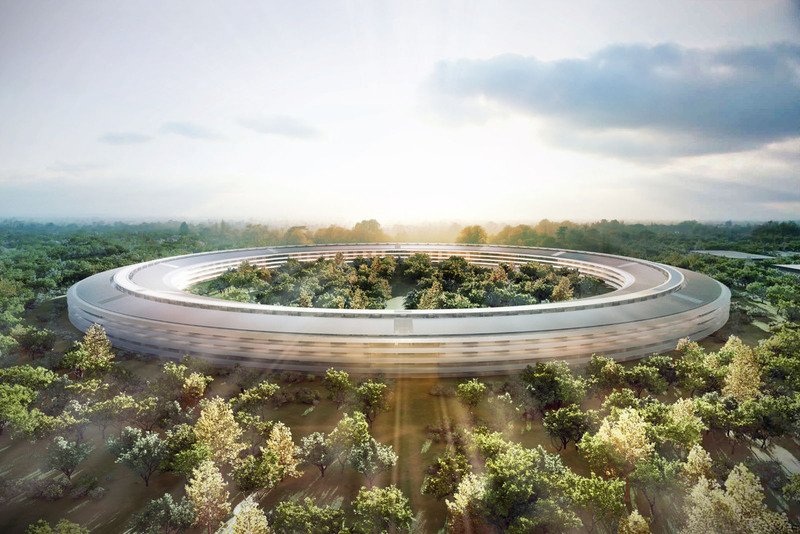 What Should Apple Call Its Next Operating System? La Brea? Alcatraz? It looks stunning, but just wait until it crashes. Running low on big cats, Apple announced Monday that it will begin naming its desktop operating systems after California locations instead. That dovetails with the company’s new U.S.-centric branding strategy. But the company’s first choice was a bit of a head-scratcher: OS X version 10.9 will be called “Mavericks,” after perhaps the world’s least user-friendly (and most unreliable) surfing destination. Feel free to add your own helpful suggestions in the comments.